Having a sick dog is the pits. Having a sick dog and not knowing what’s wrong is even worse. Over at Doggy Dessert Chef, Pee Wee has been trying to figure out exactly what his weird bumpy spots mean, but the vet bills are pricey as woof. A dog Mom can’t focus on making homemade dog treats if she’s worried about a lumpy dog and woof knows that we want the Doggy Dessert Chef back in the kitchen and making great recipes, PDQ. To help make that possible, we need your help! 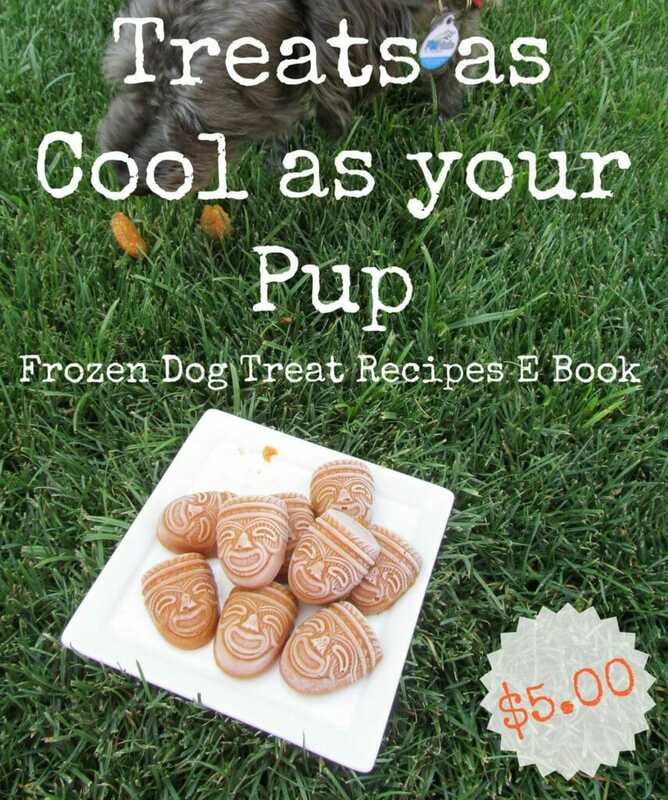 Doggy Dessert Chef has released an ebook with her favourite frozen treats, plus a never before seen, all new frozen dog treat recipe. The cost is super reasonable (just $5) and your dog will thank you for thinking of them. I mean really what do you have to lose? 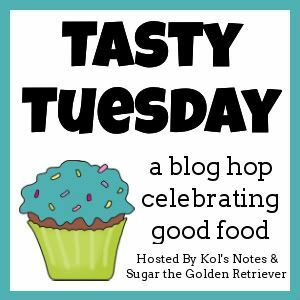 To join in, follow your hosts, Kol’s Notes & Sugar the Golden Retriever, grab the badge from our Tasty Tuesday page and add your link to this week’s hop! I want to get my paws on that mold! Hoping that all gets figured out and soon! Having a sick dog and not knowing what is wrong is the worst. 🙁 Great plan to sell an ebook. Thanks for sharing! I hadn’t heard of her blog before. I hope she’s able to find out what’s going on with her sweet dog soon. If it ever gets warm here, we will be making cool cool treats again. Done! The recipes are cute, but mostly I bought them for the cause. Thank you so, so much for sharing! I’m so happy for all your help and that everything worked out with Pee Wee!